We have finished our industry analysis for 2017. The analysis looks back to 2012, thus being a summative report. Through more than a hundred years, the Danish sound industry has been at the forefront – of design, technology and quality. This has made Danish sound a leading brand. Driven by large, family-owned companies rich in tradition, small innovative start-ups, and everything in between. 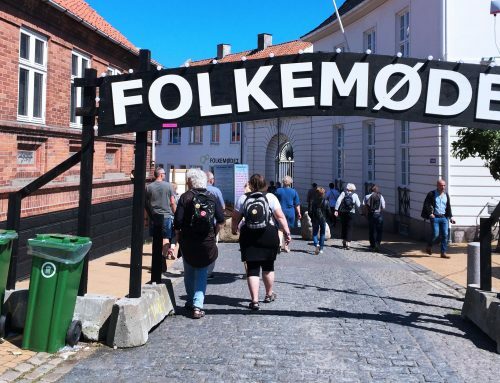 The result is a global market position that, through innovation, research and technology, contributes more than 1% of Denmark’s GDP and more than DKK 35.98 Billion in revenue. In 2016 the activities covers more than 28,000 jobs. 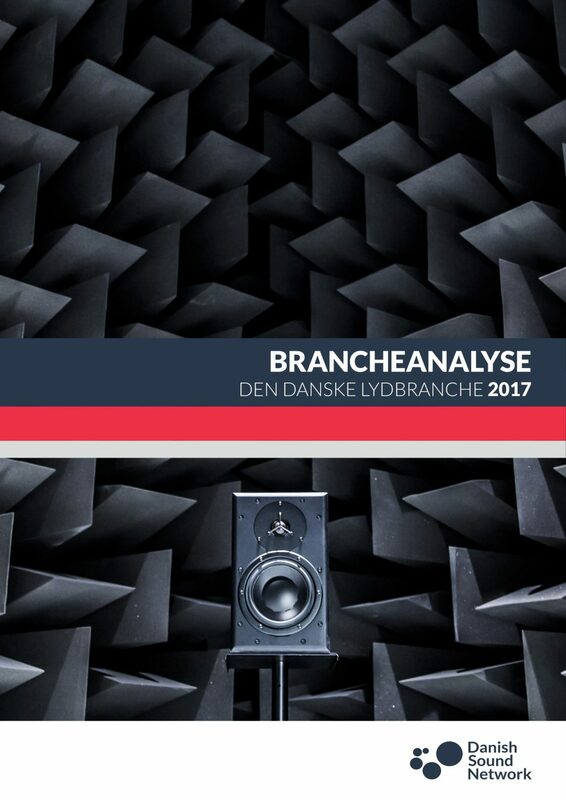 The purpose of the analysis is to highlight the Danish position of strength within sound, from a business perspective. In the future, we are going to publish an industry analysis each year. Hence, the next one will be out already in the fall, when the newest figures become available. Click here to download the business analysis. Note: The analysis is in Danish.